InsideDigs is a peer-to-peer community of renters, management companies, landlords, and verified real estate agents sharing rental information on digs in your area. 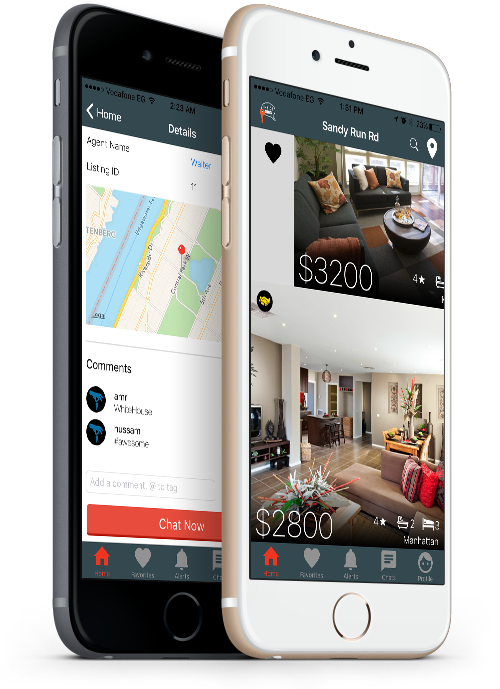 Connect directly with your peers, landlords, management companies, and trusted real estate agents using our chat messaging service to get real-time INSIDE info. 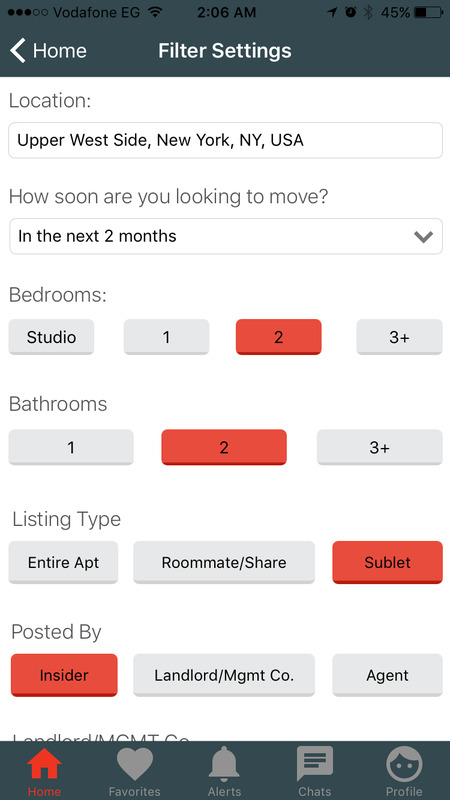 Organize your favorites and keep track of new apartment alerts that fit your criteria. Find a roommate, sublet your apartment, or read reviews on digs you are interested in. Search thousands of listings shared by community members using our one-of-a kind filters. Digs: (noun), pronounced “digz”, is defined as living quarters. 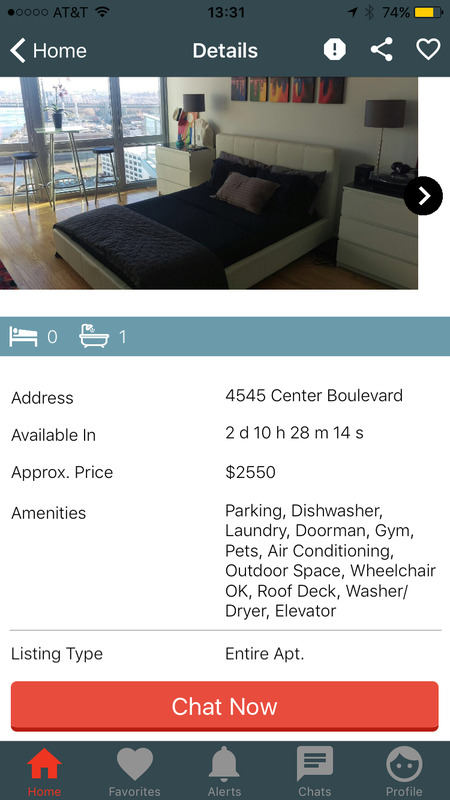 Download our mobile app and begin your apartment search by connecting directly with renters, landlords, management companies and agents. By sharing info on your current apartment, you will have access to thousands of posts in your area. Is it legal for me to post information about my current apartment? Absolutely. 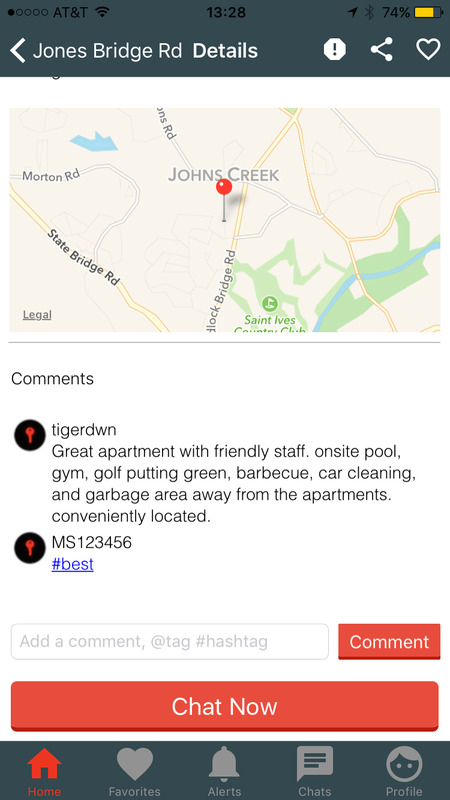 Your rights as a renter allow you to post reviews about your current apartment. Your personal details will always remain private. What if I don't want to share info on my current apartment? No problem. 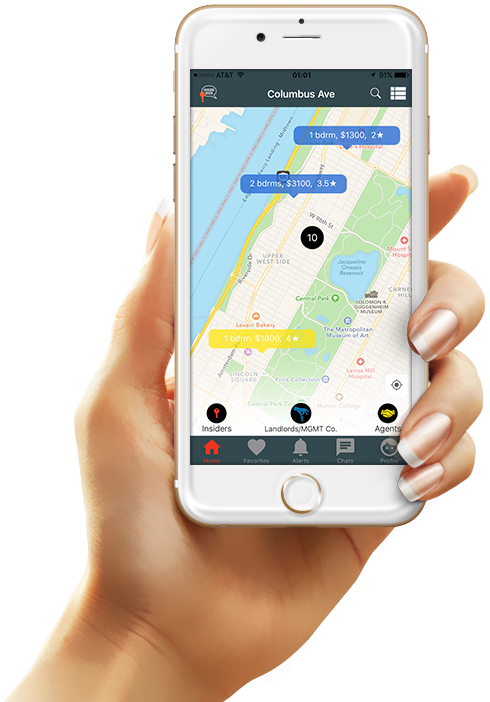 You can still use the app and connect with other users by referring 3 people or subscribing for a membership. I found a dig I like, now what? Excellent. 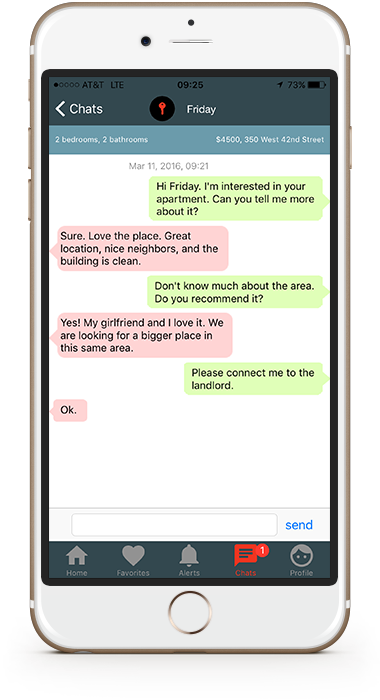 Connect to the Insider, landlord, management office, or agent using our chat messaging service to get all the inside information and initiate the lease process. 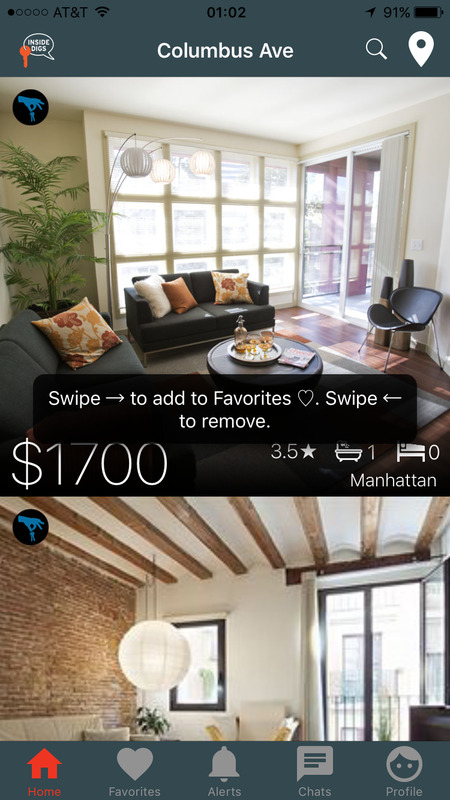 Does InsideDigs have apartment listings in every city? We have posts all across the US. Help us by spreading the word to your friends and family.